Stress ages the face, body and brain rapidly if untempered by regular deep relaxation. And in this hectic world taking time out to relax deeply means you actually achieve more. Pure relaxation off sets the damage caused by prolonged anxiety, worry and stress. Resting deeply to pure relaxation is the equivalent to tuning up your car, checking tyre pressure, filling it with fuel and making sure there's enough air and water all in one. You can prolong the life of your car in this way and pure relaxation will keep you energetic and healthy for longer. 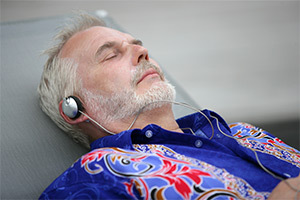 The benefits of deep relaxation are extensive. When you relax deeply your digestion and blood flow work better, your mind becomes clearer, your mood improves and stays improved for hours afterwards. 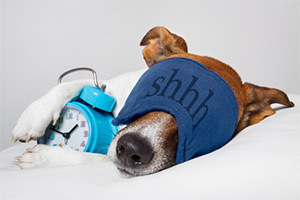 When you experience pure relaxation often and regularly you stay younger for longer and can live longer as a result. Pure relaxation also builds your immune system meaning you can fight illness and disease much better than when you are stressed. The Crystal Ball Induction makes you look and feel younger. It will take you on an amazing hypnotic journey to actually 'step inside' a crystal ball of deep hypnotic rest and relaxation. Download The Crystal Ball Induction now and start feeling better instantly. The Crystal Ball Induction has been purchased by 520 customers.